← “Sorry,” the word we are waiting for…. Kevin Allen’s interview with CBC North about Everett Klippert. Playwright Natalie Meisner’s interview with Global TV about Everett and her upcoming play featuring his story. Activist Nancy Miller’s interview with CITY-TV. The Calgary Journal interview about the significance of the apology. Donald Klippert’s interview with the Calgary Herald about his Uncle Everett. Art has the power to both remedy and mend. We are excited to be collaborating with Sage Theatre and Third Street Theatre on the world premiere of Legislating Love: The Everett Klippert Story in March 2018. Sage Theatre has put out a call for theatre actors, and they are accepting auditions until December 20th. Finally, Calgary’s LGBTQ2 community is gathering for the holidays on December 21st at the Palomino Lounge for A Queerly Festive Dinner. Nine community organizations have come together to produce this holiday meal and drag show which will be both delicious and free! (Donations are gratefully accepted). At this event, Alison Grittner from the YYC Legacy Project will reveal the voluminous community feedback that has been gathered for Calgary’s forthcoming LGBTQ2 commemoration project. 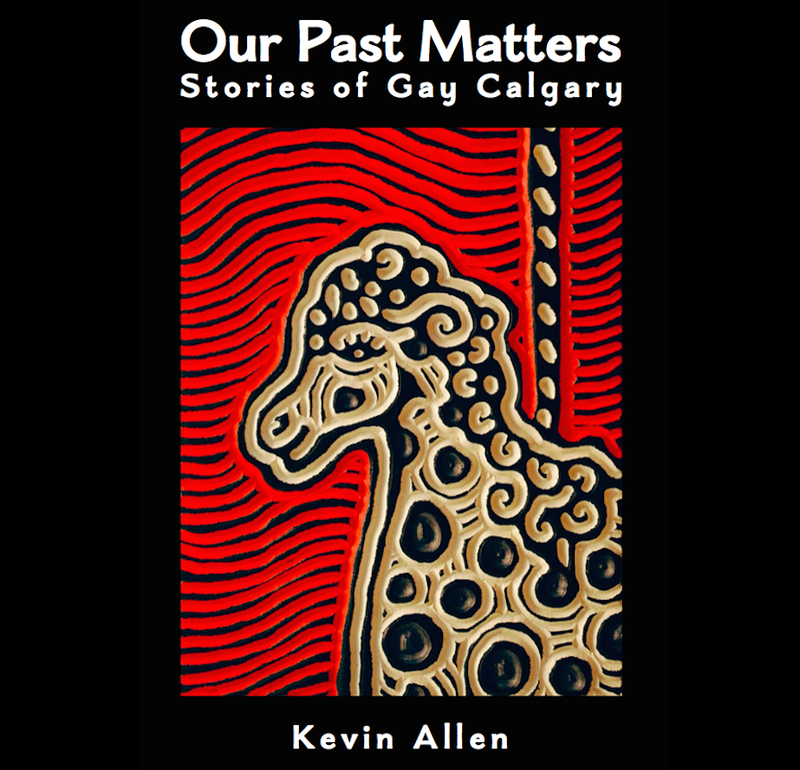 This entry was posted in Gay history and tagged Alison Grittner, bisexual, Calgary Journal, CBC, CIty TV, Donald Klippert, Everett Klippert, gay, Global TV, globe and mail, Justin Trudeau, Legislating Love, lesbian, Natalie Meisner, queer, Sage Theatre, Third Street Theatre, transgender, YYCLegacy. Bookmark the permalink.